Is God calling you to take a significant step of faith? This study defines principles for living by faith when God calls you to do something great in His name. 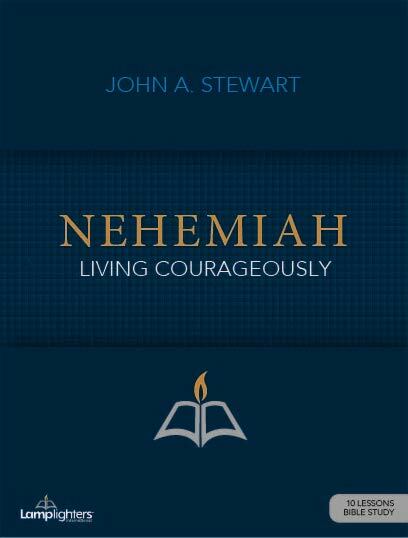 Discover how Nehemiah’s heart was burdened in prayer, his resolve was strengthened through prayer, and his life was preserved by prayer. By faith, Nehemiah overcame apathy, compromise, deceit, and corruption — enemies of every true servant of God.